The Justice Department official described the still-secret report as more than 300 pages, while a second official said it was between 300 and 400 pages, not including exhibits. Even many members of Congress have been kept in the dark about the breadth of the report until recently. 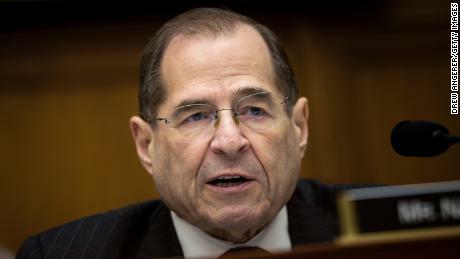 Barr on Sunday released a four-page memo stating that Mueller’s investigation did not establish that the Trump campaign conspired with the Russian government before the election, but Democrats have demanded to see Mueller’s full report and the underlying evidence. A small team at the Justice Department is working on determining what portions of the report can be made public, after scrubbing it for grand jury and other material related to ongoing investigations. The New York Times was first to report the number of pages in Mueller’s report.